Some grocery stores throw away tons of edible food, while others do a great job donating it or selling food that's past its sell-by date at a discount. See our scorecard. 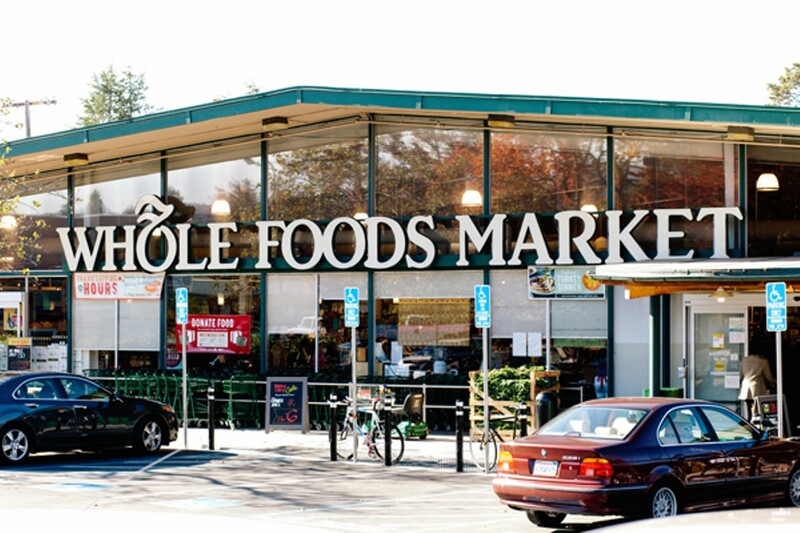 Whole Foods Market on Telegraph Avenue in Berkeley received a two-star rating. Just past midnight on a recent Wednesday, the half-moon hovered over Lakeshore Avenue in Oakland where waste bins had been put out on the street for pickup the next morning. Two homeless men shuffled down the sidewalk as we peered into the green bins in front of the Arizmendi bakery. We found several whole pizzas, bags of old bread, and slices of yam that didn't make it into a pie. My companion, Yotam, is experienced at rummaging through commercial garbage bins — he wore latex gloves, a headlamp, and dark clothes. He offered the pizzas to the homeless men, and when they declined the food, he placed everything that he salvaged into a milk crate. From there, we headed to the Trader Joe's across the street, and then on to several other East Bay grocers to see what could be harvested from their dumpsters. It was an abundant night. Over the next four hours, almost every dumpster we checked outside of food stores — from the Walgreen's on Telegraph Avenue in Berkeley to Grocery Outlet on Broadway in Oakland — contained dozens of meals' worth of fruits, vegetables, baked goods, meat, dairy, and packaged foods that, with a bit of cleaning and preparing, could be consumed safely. "You can always count on finding organic fresh food in dumpsters," said Yotam, whom the Express has agreed to not identify by his full name. Along with dozens of other resourceful Bay Area residents, Yotam has been able to satisfy all of his food needs for months on end simply by skimming off of these grocery green bins. Our excursion verified the unconscionable paradox of food waste: despite rising hunger rates in the nation and the Bay Area, a great deal of food that is perfectly good to eat simply goes to waste. Some groceries are making a better effort to address this imbalance than others, but there has never been any measurement of accountability for wasted food. 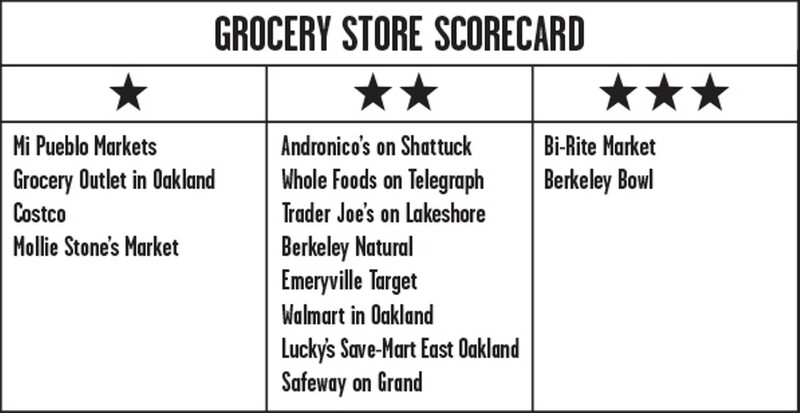 As a result, we decided to assemble a scorecard in an attempt to hold grocers accountable for their surplus food. In our investigation, we found that San Francisco's Bi-Rite Market was the top shop for minimizing waste at all points in its supply chain, while the original Berkeley Bowl did a successful job of selling off surpluses before they hit the garbage bins. Grocery stores that still need improvement include Whole Foods, Trader Joe's, Walmart, Safeway, Save-Mart, and Target, all of which have relationships with food banks and charities and have recently increased their donations. Andronico's, too, has begun to responsibly manage its waste. 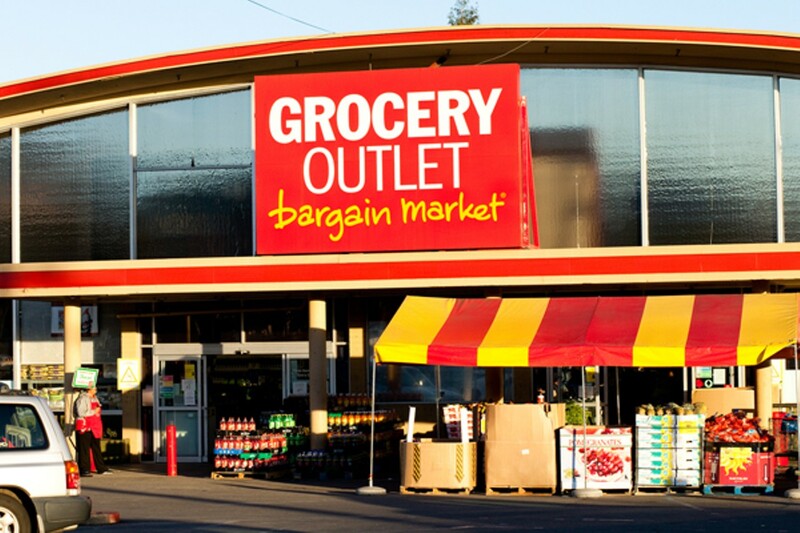 At the bottom of our scorecard are stores like Mi Pueblo, Mollie Stone's, Costco, and Grocery Outlet, which all regularly discard large amounts of food. For most institutional food purveyors, wasting food is business as usual. At the beginning of the food cycle, farmers often grow too much food because they're worried that storms, drought, or pests will destroy their surplus and put them out of business. 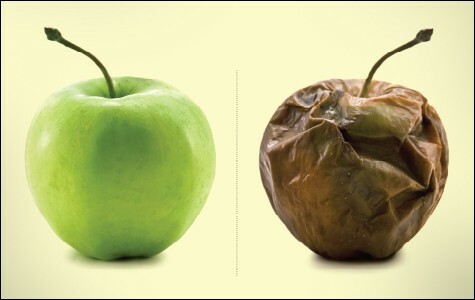 Distributors then add to the waste by refusing produce that is already ripened or misshapen, understanding that retailers and consumers expect perfect food. Store managers then waste even more food by overstocking shelves with produce in an attempt to lure customers with an abundant-looking display, and thus causing the bottom rows of product to spoil. "Our standards as a consumer are so crazy high," said Sue Coberg, who runs the grocery rescue program at the Alameda County Community Food Bank. "There are [store] regulations in place about how much red needs to be on an apple for it to be sold. Bananas won't be bought if they have a little bit of brown." Indeed, every dumpster we inspected while putting together our scorecard had bruised apples, brown bananas, and loose lettuce leaves, enough good produce for gallons of smoothies, buckets of salads, and racks of banana bread, if only someone could have received the food when it was taken off the shelves. Use- or sell-by dates are another big contributor to the nation's food waste problem. A report released by the National Resources Defense Council this fall assessed date labeling laws nationwide, concluding that most use- or sell-by dates are misleading because they have nothing to do with when food is safe to eat – rather they typically indicate when food is at its peak freshness. Yet 90 percent of consumers nationwide believe that food goes bad around the sell-by date. As a result, grocery stores and consumers regularly throw away massive amounts of food that is still edible. In fact, an estimated 40 percent of the American food supply is wasted. The waste also creates greenhouse gas emissions, blocks up our landfills, and costs us $165 billion each year. And the problem is getting worse: Wasted food has doubled nationwide since the mid-Seventies. Yet even though we produce more than enough food to feed everyone, there are more people going hungry in the United States each year. According to the US Department of Agriculture, 49 million Americans don't know where their next meal will come from and don't get enough calories in their daily diet. Even in wealthy cities like San Francisco, one in four residents struggles to get enough nutritious food to support his or her basic health. According to a 2013 study by the Stanford Center on Poverty & Inequality, low-income residents of San Francisco miss about 74 million meals a year. Much of our lives are now infected with genetically modified organisms, from our clothes to our food. It's touted for its "spiritual" properties, but incense may also pose health risks.